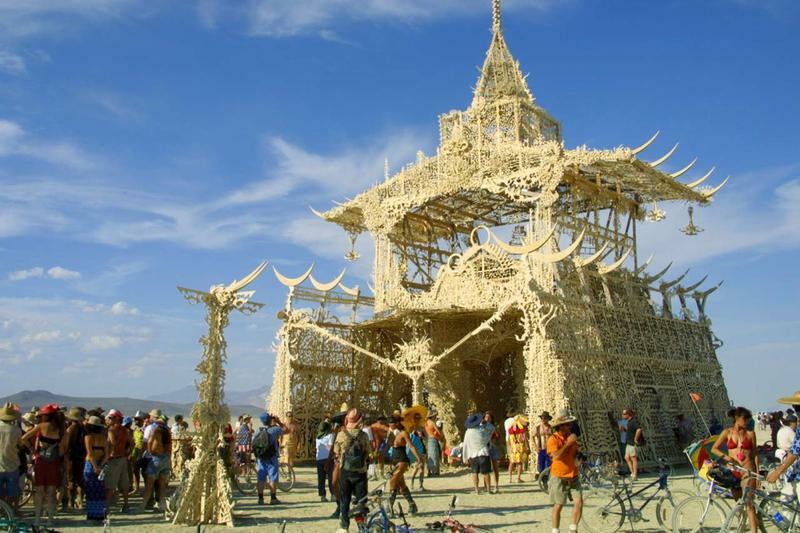 Petaluma artist David Best began building temples almost by accident, first for Burning Man and now other places as well, as he seeks ways to expand their healing power into the world at large. In creating his temples, Sculptor David Best asserts that there is one quality he does not strive for. 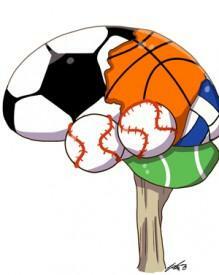 Concussions are serious and common injuries among school athletes. Today, we hear the story of volleyball player Sophia Reoutt, as she struggled to recover from one.